Luxury Printing creates beautiful bespoke printed products using only the finest materials. Crafted in New York City, our luxury products are unlike anything you’ve seen before, with attention-to-detail that is truly memorable. We are Luxury Printing, your expert luxury and fine printing store for everything from large format printing to business cards and banners; we have you covered. 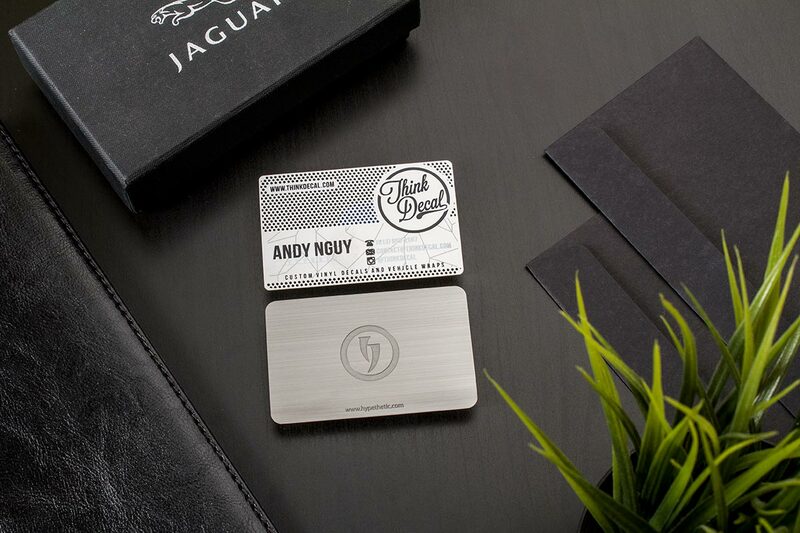 We offer a wide range of high-end, bespoke, luxury printed products including stainless steel, brass and PVC luxury business cards. Made exclusively in New York City, we also offer a range of eco-friendly printing techniques, use of soy inks, recycled cards and sheets. Recycled paper is now our standard stock. Established over 9 years ago in New York, our Manhattan and Brooklyn outlets provide the highest quality printing using both timeless, classic printing techniques as well as cutting-edge digital tools. The use of the latest digital technology allows us to offer services not often possible with standard offset printers such as foil printing and metallic inks. Our traditional letterpress printers allow the finest, traditional and luxurious finishes to your products. Do you need that extra touch of luxury? Luxury Printing offers elegant, timeless, letterpress printing. With specialist products including cotton card stocks, suede, colored foil and edge cards, you can find the perfect balance between elegance and style. We will leave you with a lasting impression. Perfect for exclusive business cards, VIP cards, invitations or stationery, we work with you to create an unforgettable design to fit your product. We have a team of dedicated, in-house designers who can work hand in hand with you to create an eye-catching and beautiful design. Our designers have experience in branding management all the way from concept to the showroom and our team is available 24/7 to answer any luxury printing questions you may have.